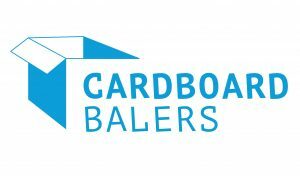 Once a business has a baler installed there are important steps involved to maintain it. 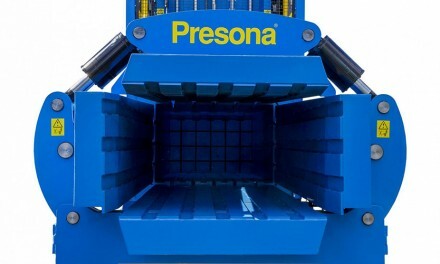 The most important reason to maintain a baler is to prevent breakdowns. 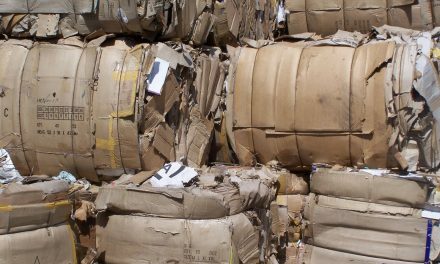 Baler breakdowns can have a detrimental effect on a business’s waste management. It not only takes time out of a staff member’s day to arrange an engineer to come and fix it but it can create a whole backlog of mess, which takes time to bale again once it is fixed. The idea of a baler is to remove bins and skips off the premises. 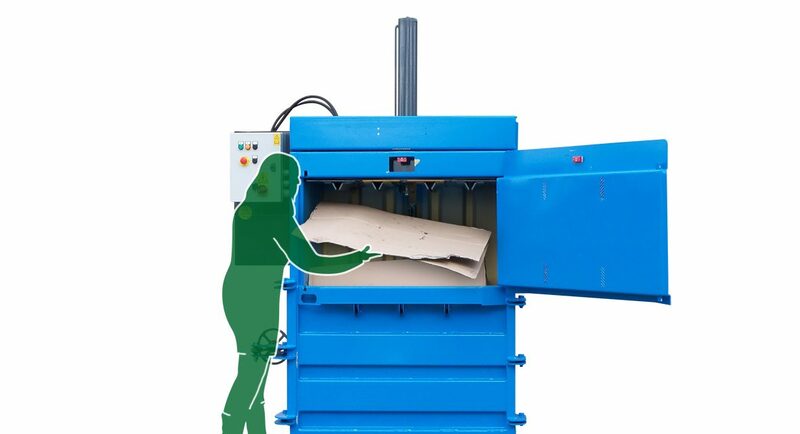 Once eradicated, there will be fewer contained places to keep the waste if the baler does unfortunately breakdown, meaning much of it may end up loose on the floor which then turns the waste area into a health and safety hazard. There are a few simple ways in which staff can prevent any of these problematic issues. Keeping the inside and outside of the baler clean is an obvious first step as dirt and debris can cause damage. Secondly, a weekly check of all nuts and bolts should be undertaken; if any are loose it can cause a section of the baler to break off or even worse, possibly fall on a member of staff. Only baling the correct materials will also prolong the life of the baler. 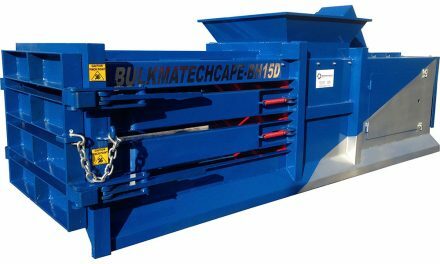 Balers are designed to specifically bale cardboard, paper, plastic, foam and soft materials; baling any other material could cause a breakdown, as the plate which crushes the material could become impaired. If the baler has a compressor then it is a good idea to maintain this as well. Draining the compressor every 14 days will prevent excess moisture building up, which affects the baler’s performance level. Fitting a moisture trap on the air supply line is another way of preventing excess moisture. A lot of baler maintenance requires common sense, if the basics are performed correctly then the baler should work as well as expected. Basic training should be given by a qualified installer when the baler is originally installed, with a section on baler maintenance. Think you need a call out? 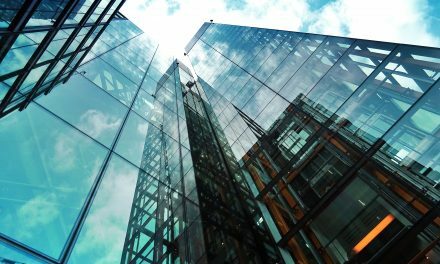 If a call out is required then it is essential that research is undertaken to find a fully qualified and experienced engineer. Doing online research to find those with credible reviews will be worth the time, as the individual or company you employ will be highly competent and experienced enough to repair damage to the baler.